Let's admit it, we all have blog crushes. You know what I'm talking about. Maybe you check that person's blog every day. Maybe you follow them on instagram AND twitter AND pinterest AND etc. Maybe you secretly want to steal their closet. Or their cute children, for that matter. I have teacher blogs I'm crushing on, design blogs I'm swooning over, and fashion blogs I'm all-out coveting. 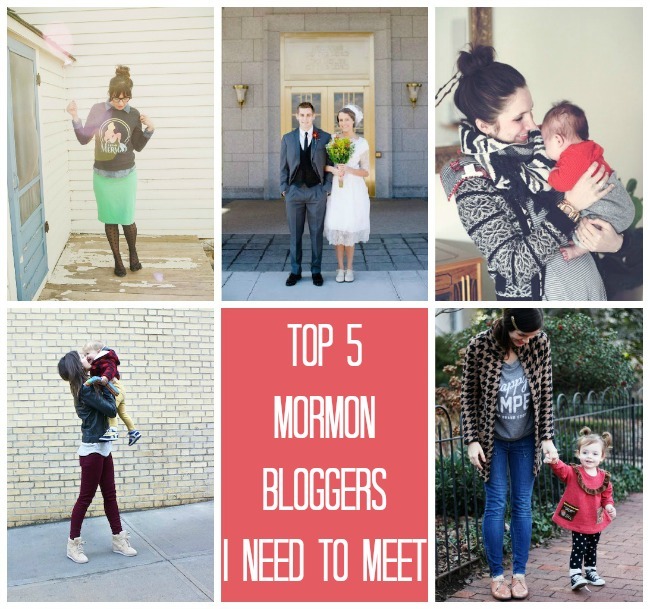 Of all my Mormon lifestyle blog crushes, here are the top 5 people I haven't met yet and need to (somebody arrange a trip for me to travel around the US to meet them all. K? K). 1// Bri I'd make her show me her hair tricks, and I'd steal her clothes when she wasn't looking. She'd tell me how she gets her instagrams to look so stunning. 2// Meg I'd make her tell me how she's so sassy and endearing and gorgeous at the same time. We'd also talk about the Bachelor and nail polish. 3// Jess Basically we'd talk teaching and I'd hold her cute little girl and memorize her apartment so I could decorate like her one day. 4// Natalie (duh) I have a feeling if I met Natalie, it would be randomly on the street, and she'd be doing something super cool / hilarious. We'd stroll NYC and I'd make friends with Huck. 5// Naomi Another no-brainer. Basically I'd try to convince her to let me babysit her darling children on the regular. And I'd pick her mind about blogging intentionally to show happiness. Anyone else obsessed with these ladies? Who are your blog crushes? Anyone you're DYING to meet? I am also dying to meet Naomi. Is it bad if you've read like all 6 years worth of her posts probably more than once? um ALL of them. also, meg is basically my hero-ine. and her instagram pictures make me die from how wonderful they are. 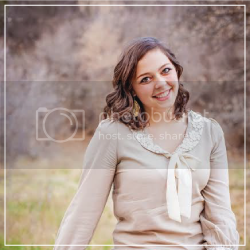 Do you know Sydney from The Daybook?! I check her blog EVERYDAY. I'll be taking a better peek at your blog soon! Feel free to enter my HUGE Valentine's Giveaway with OVER $100 in goodies for ONE Winner! It ends this Sunday at midnight. Hello from the blog hop! Thanks for sharing, I just found you + 5 more beautiful bloggers! Thanks for sharing! I would love to meet all of them too. I just found Love Taza the other day and I am obsessed!! !